Lush green mountains and multicolored buildings make up the landscape of the coastal gems of the Amalfi Coast and the island of Capri, located in the Campania region of Southern Italy. I’ve been fortunate to visit both of these places twice and every time I visit it’s absolutely breath taking. 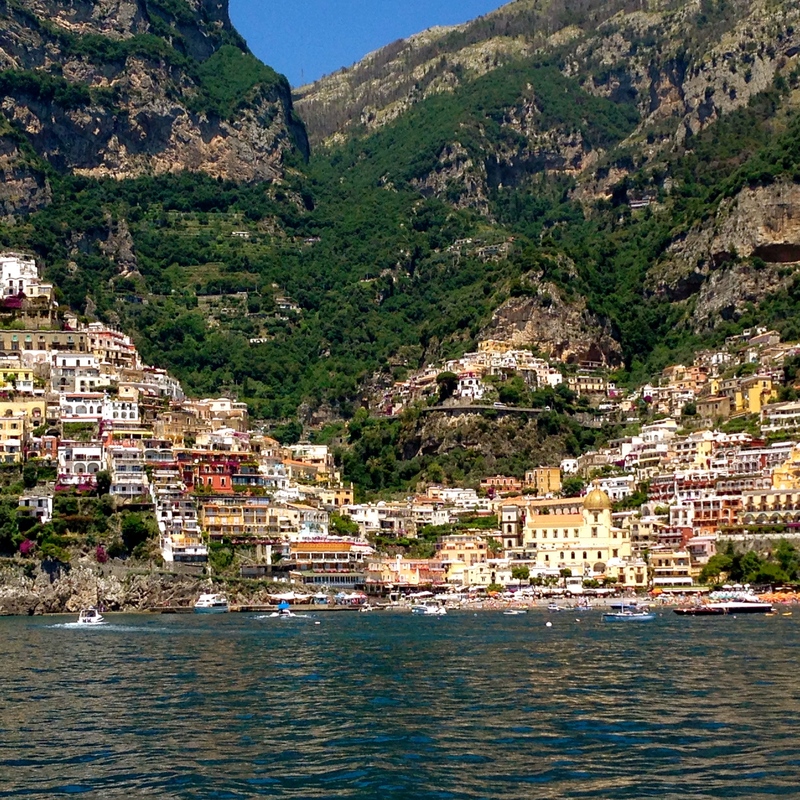 The Amalfi Coast is made up of small towns all situated along cliffs. 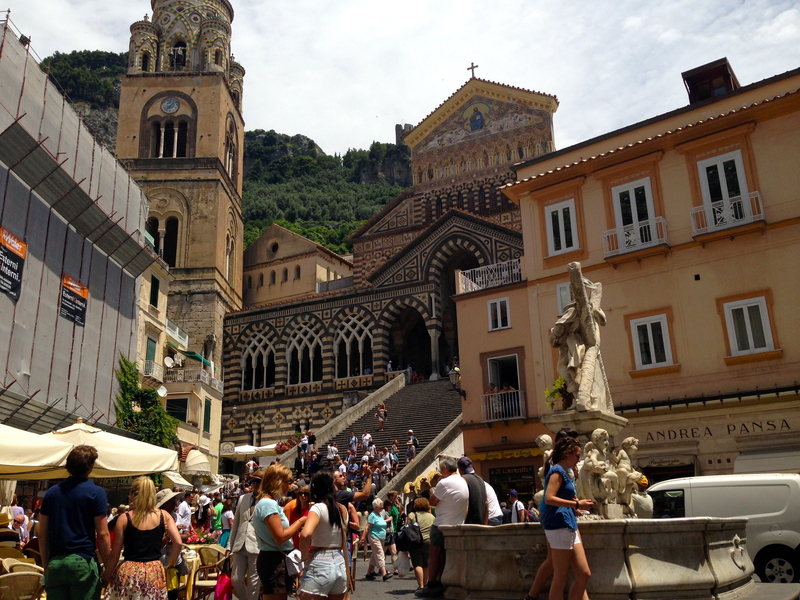 The main towns and most visited ones are Amalfi, Positano, and Ravello, all beautiful in their own way. 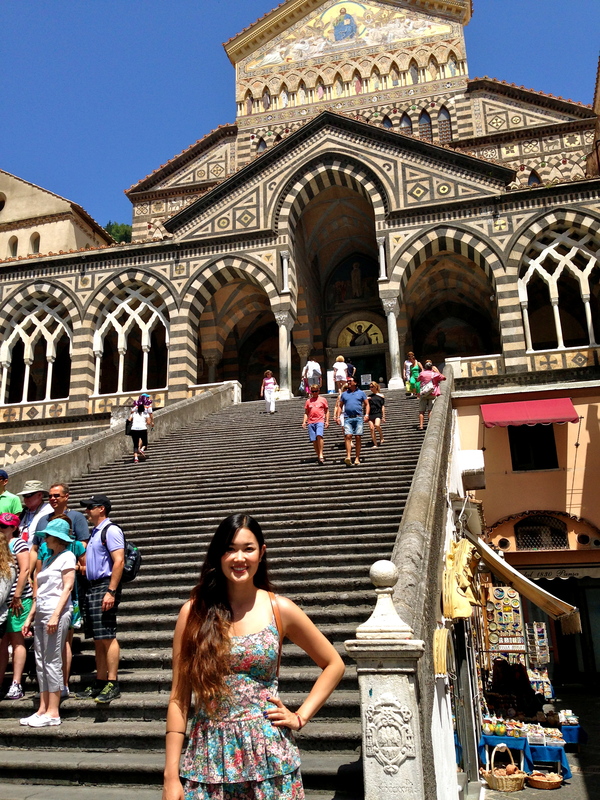 This past summer, I took the train from Florence to Salerno, the port city where you can catch ferries to the towns of the Amalfi Coast or Capri. 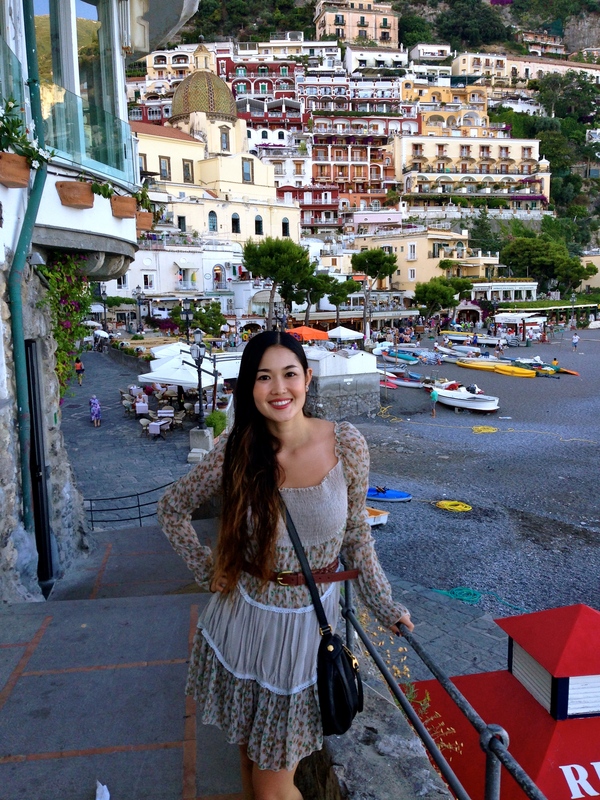 I spent three nights in Positano exploring the town and visiting the surrounding towns during the day. You can easily take the ferry from one town to another. 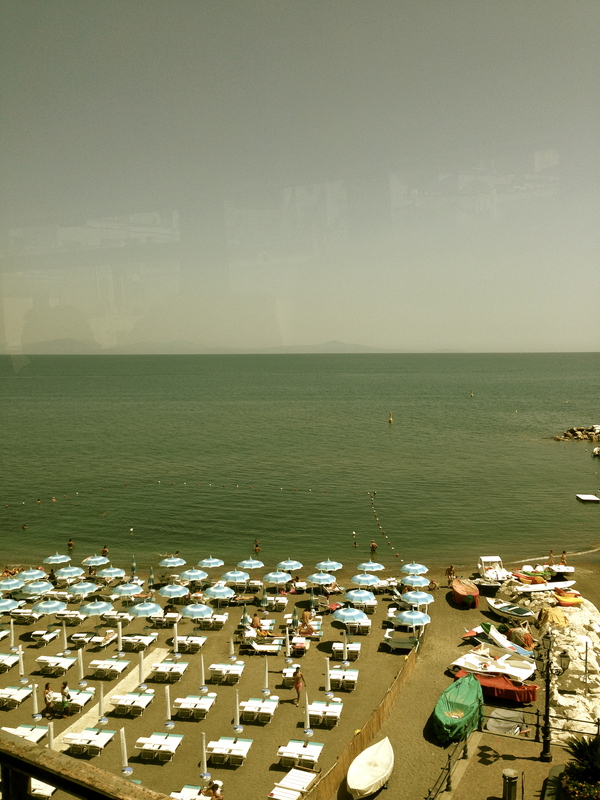 Ferry Ride from Salerno to Positano. View of the Beach from Our Bed and Breakfast. 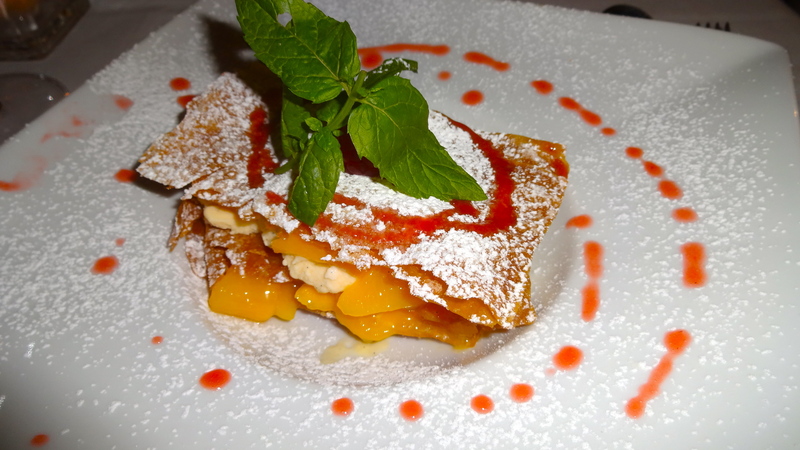 The first night we ate at Next2, a romantic restaurant located in Positano serving contemporary Italian cuisine. 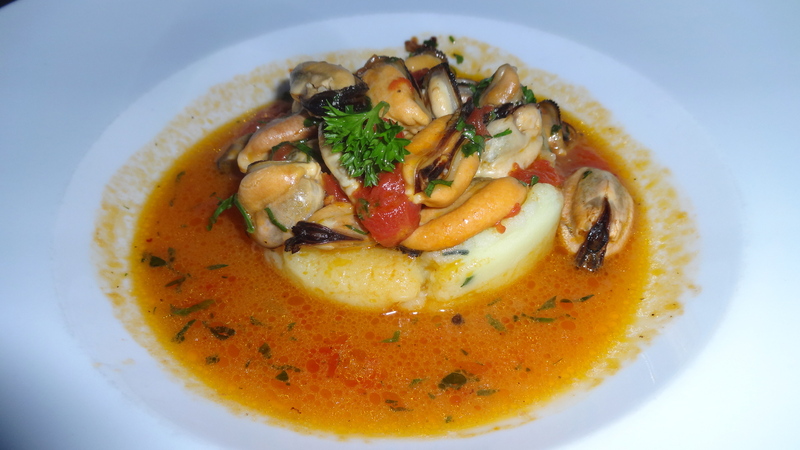 Mussel Soup with Potatoes (7/10). 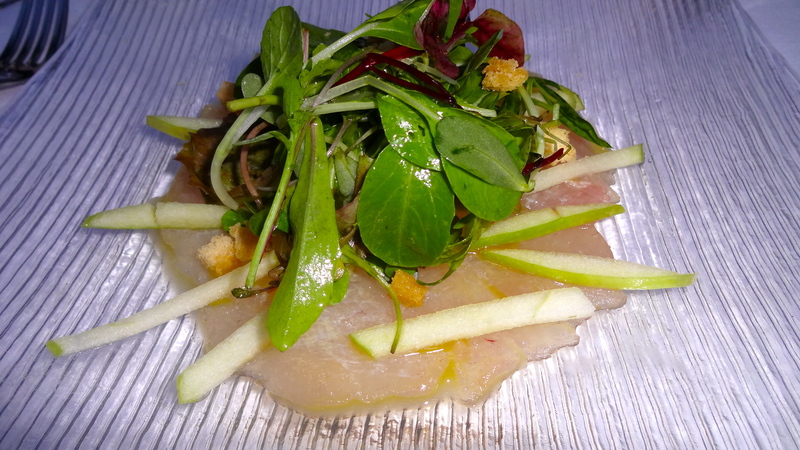 Amberjack Carpaccio with Green Apple (7.5/10). 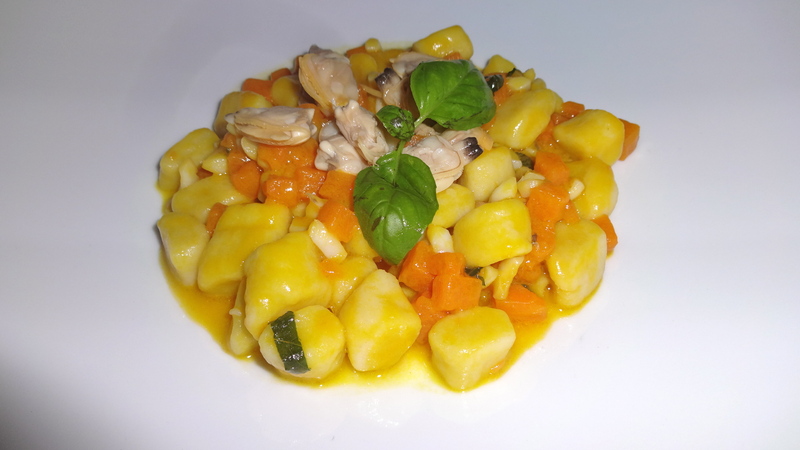 Gnocchi with Clams and Pumpkin (7/10). 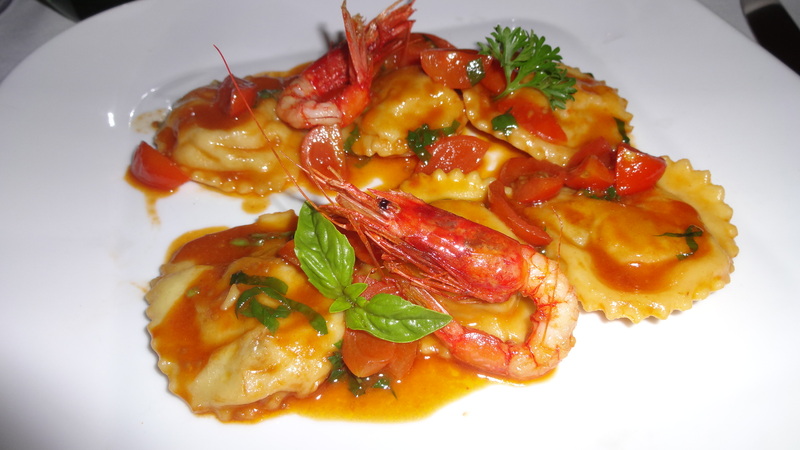 Ravioli stuffed with Eggplant and Shrimp (7.5/10). 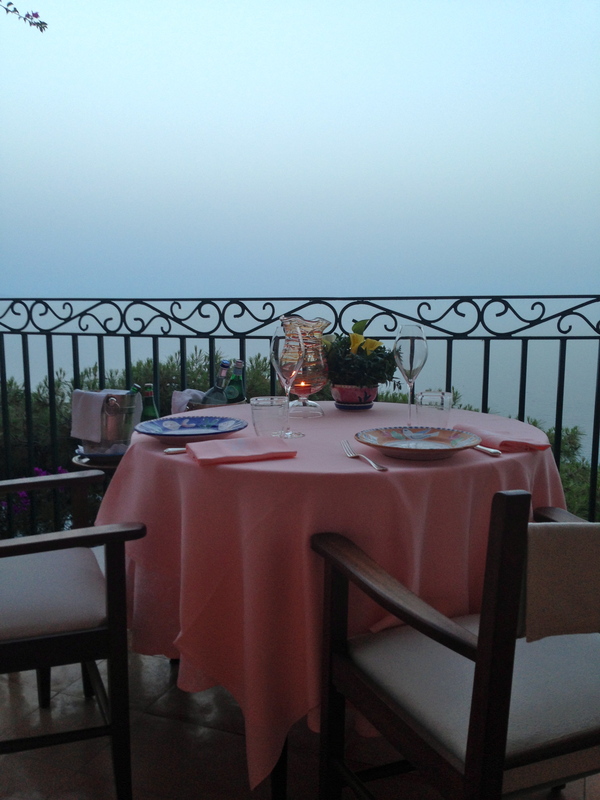 The restaurant is enchanting with a terrace that overlooks the ocean, making the ambience quite special. All the food was fresh, tasty, and light, perfect for a warm summer night. Overall, I’d give Next2 a 7/10 rating. 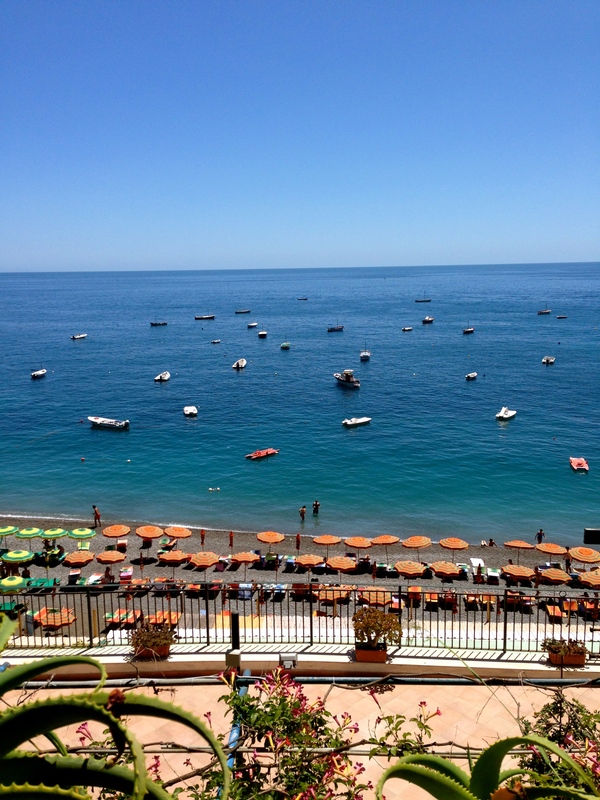 The next day we took the ferry and headed to the town of Amalfi. 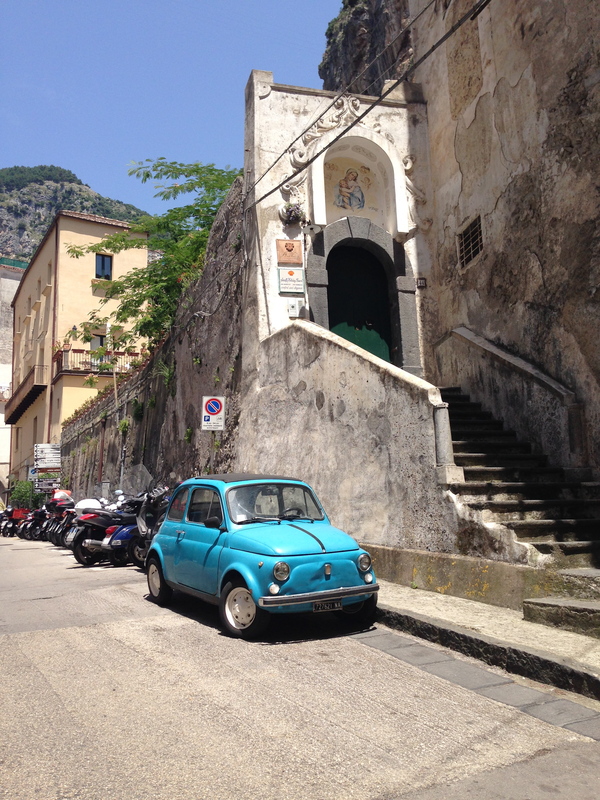 Here we walked around for a few hours before taking the bus to the hilltop town of Ravello. 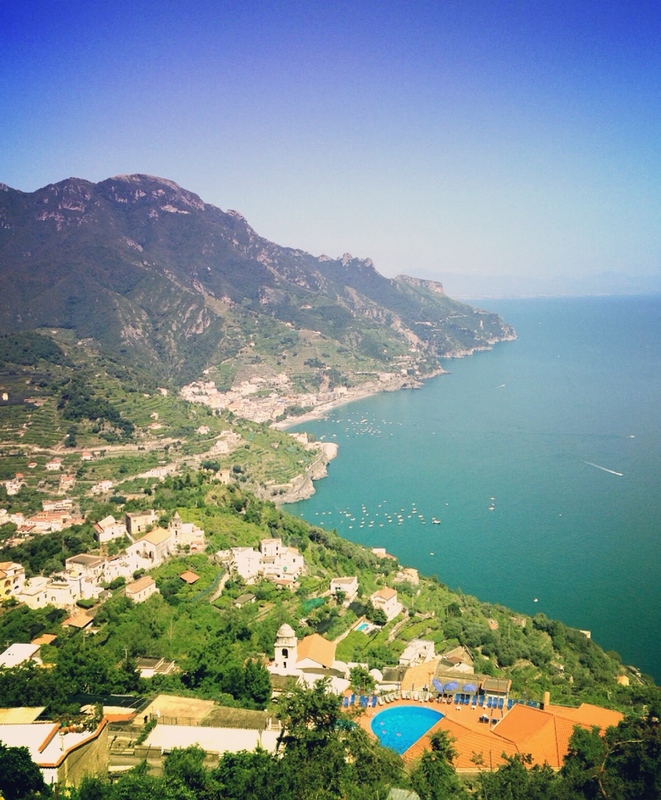 Bus Ride Up to Ravello. 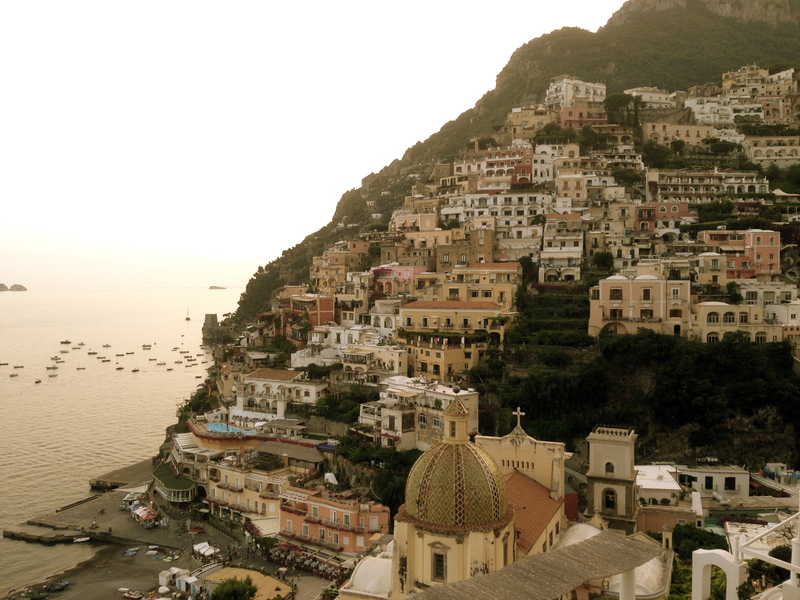 After our day trip to Amalfi and Ravello we were back in Positano for dinner. 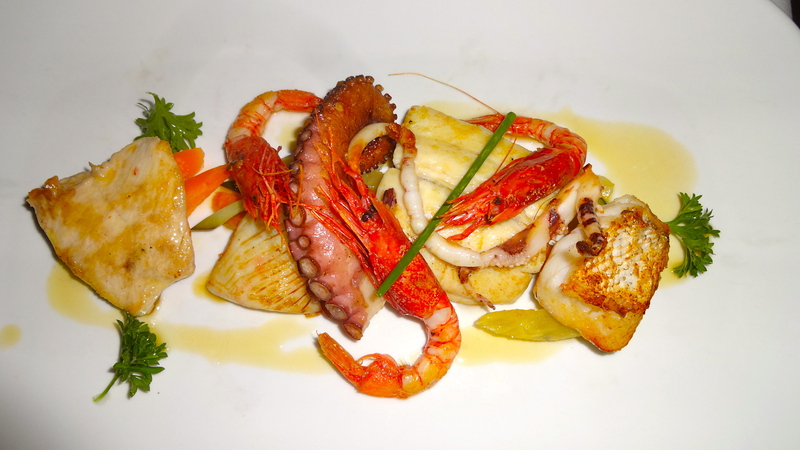 We headed to Da Vincenzo, a delicious trattoria serving traditional fresh seafood. 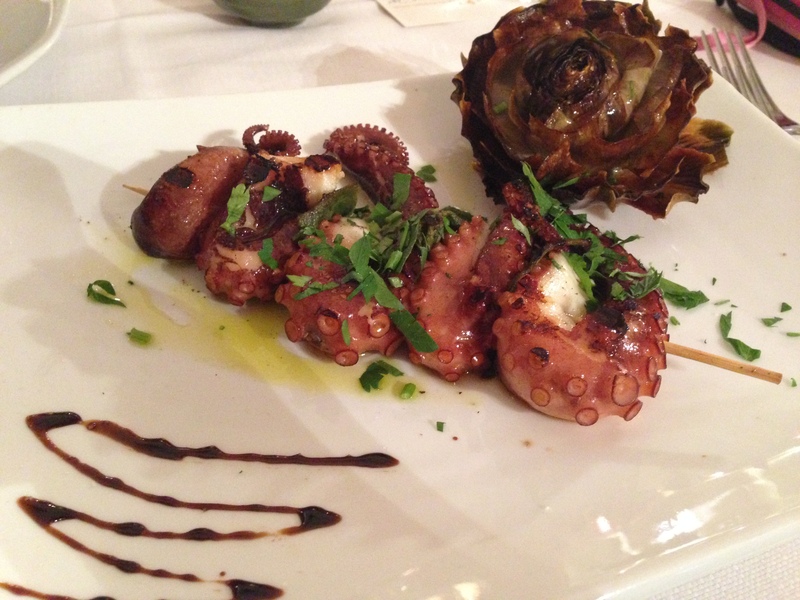 Grilled Octopus with Fried Artichoke (7/10). Spaghetti with Anchovies, Breadcrumbs, and Fennel (7.5-8/10). 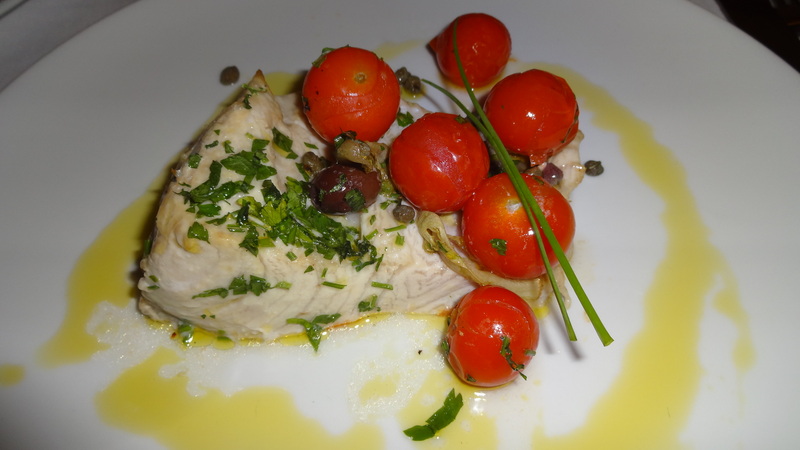 Amberjack with Tomatoes and Olives (7/10). 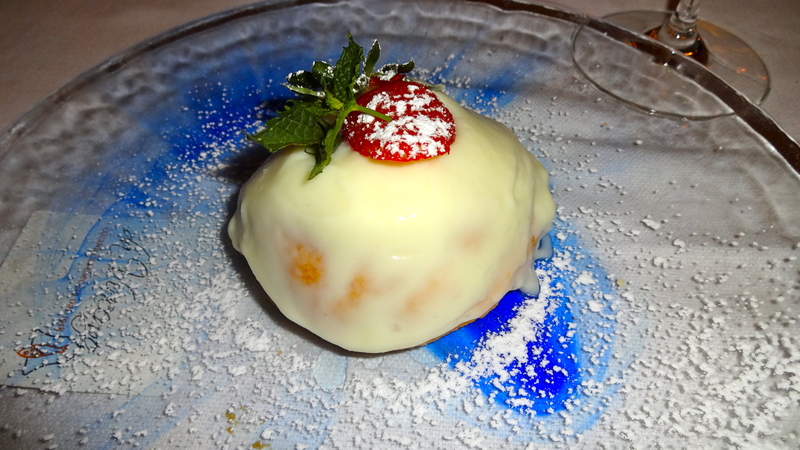 Da Vincenzo was a great trattoria with a warm cozy atmosphere and great service. 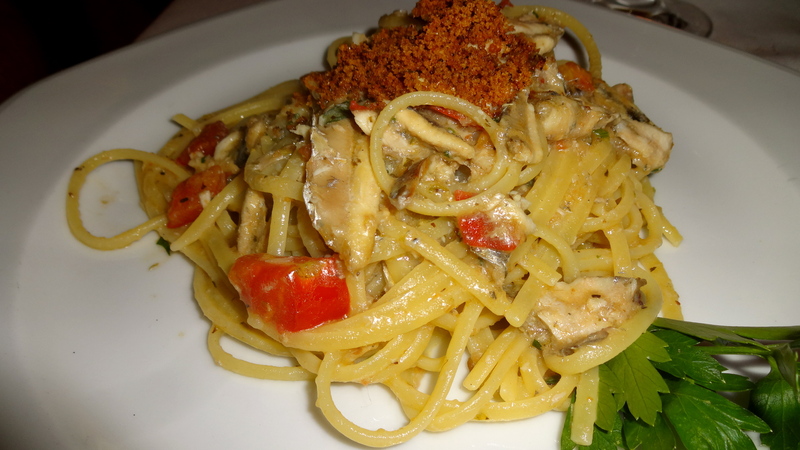 All the food was very flavorful especially the spaghetti dish! I would highly recommend eating here for comforting seafood dishes and my overall rating is a 7.5/10. 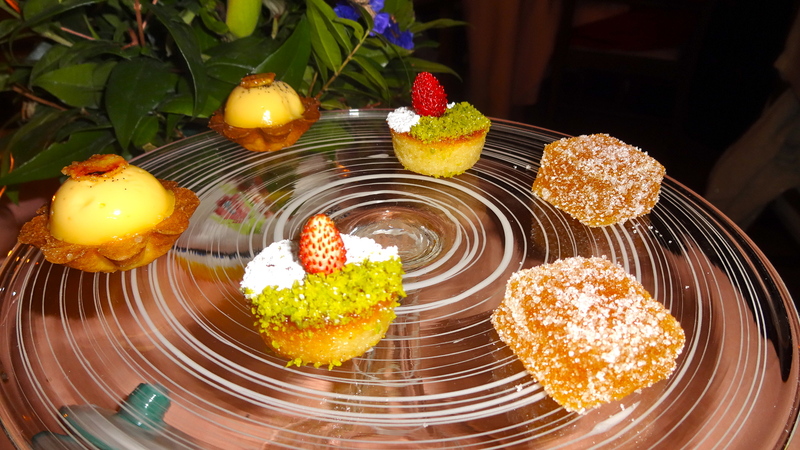 Our last night in Positano we dined at Zass, a one Michelin star restaurant located in the Il San Pietro Hotel near the town of Praiano. We were lucky that the hotel provided a car to pick us up since the restaurant is not walking distance but about a ten minute drive. 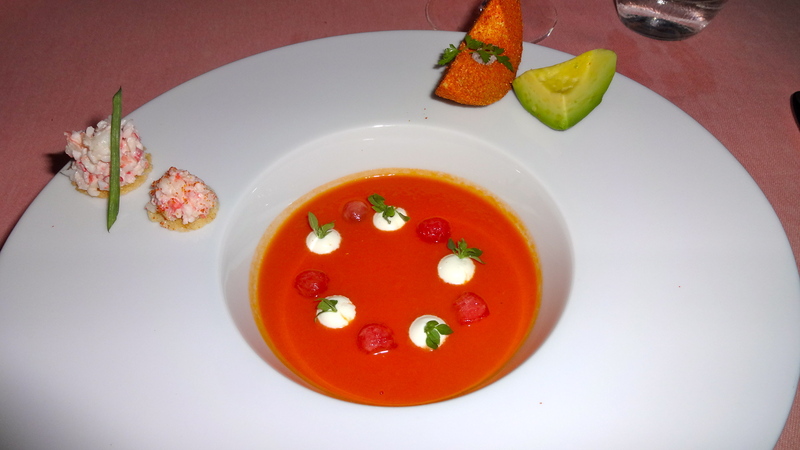 Tomato Soup with King Crab and Avocado (6.5/10). 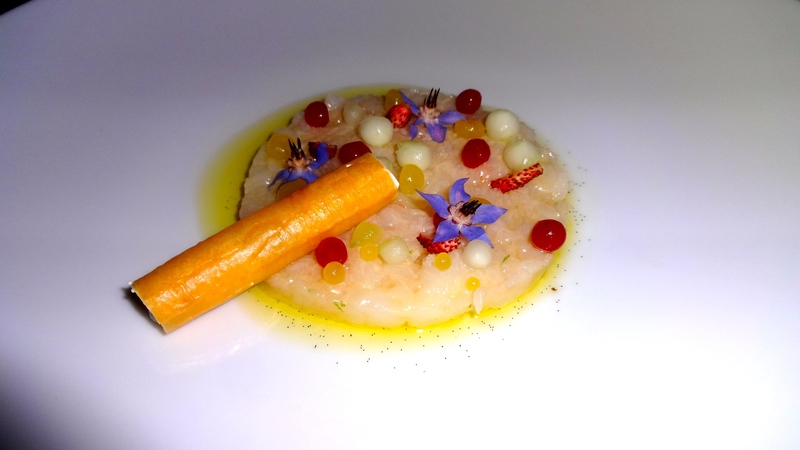 Langoustine Tartare with Wild Berries and Vanilla (7/10). 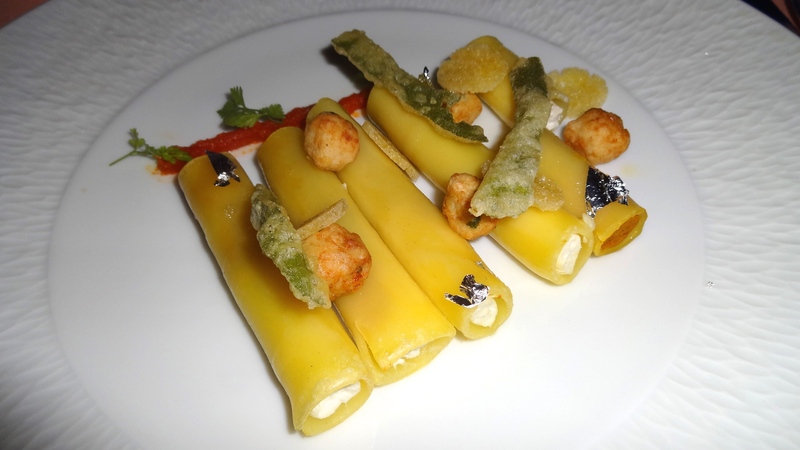 Candele Pasta with Rabbit and Capers (4/10). 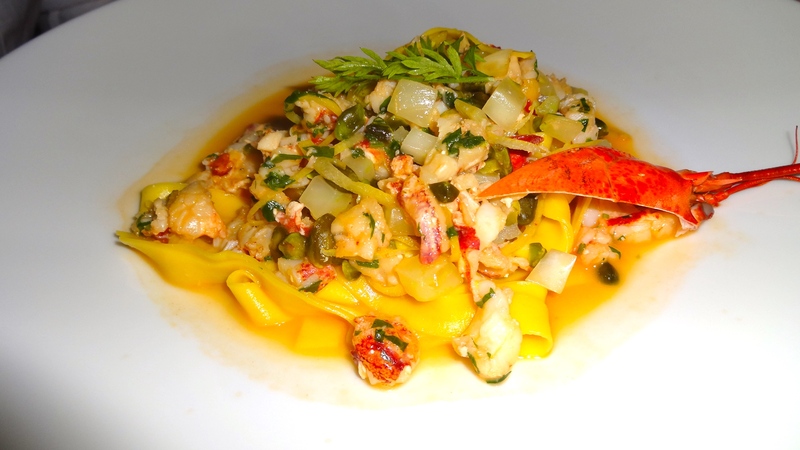 Lemon Tagliatelle with Lobster and Pistachios (6/10). 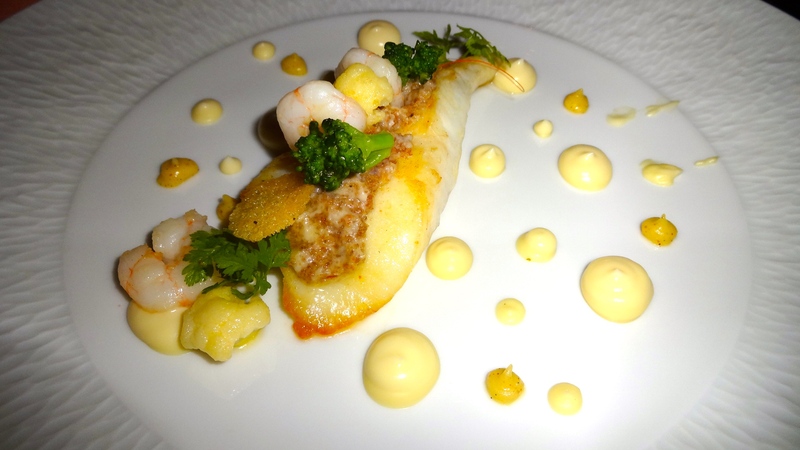 John Dory Fish with Cauliflower Purée and Shrimp (7/10). 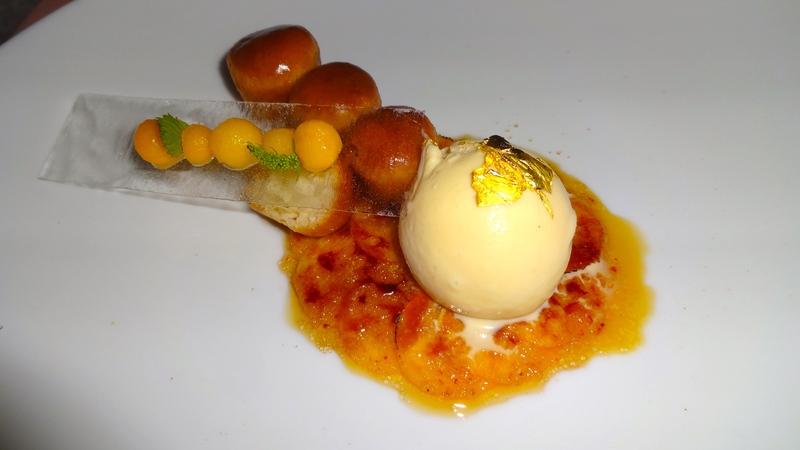 Baba with Peach and Ice Cream (6/10). Il San Pietro Hotel might be one of the most beautiful hotels I’ve ever seen in my life. The restaurant is situated right along the cliff, overlooking the blue sea with gorgeous flowers cascading outside in the garden and patio. It truly looked like a dream. 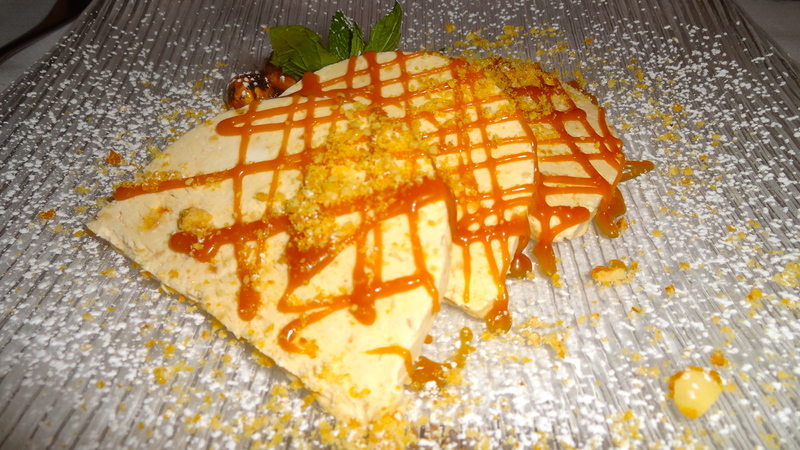 The food was elegant and delicious but overpriced for what it was (this affected my overall rating of 6/10). However, the stunning view and ambience made up for it. 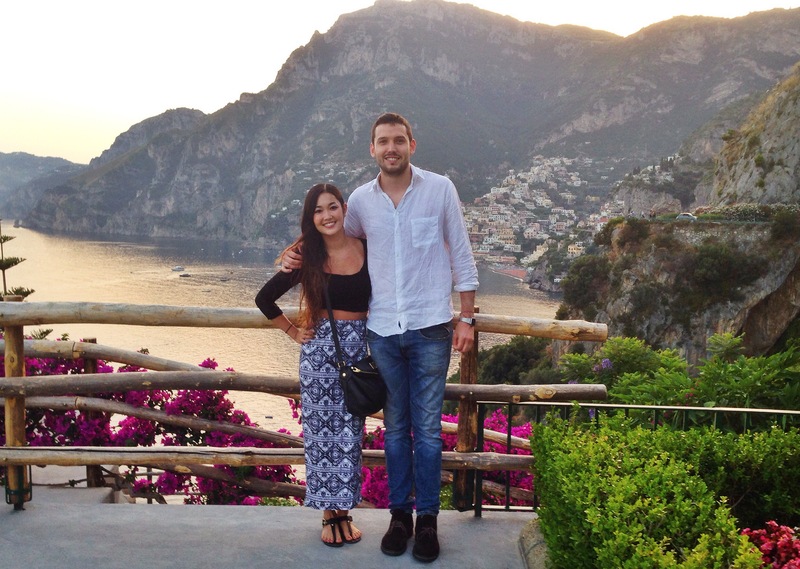 After three days in Positano, Tommaso and I took the ferry to the island of Capri. Capri is known as the jewel of Italy with rolling hills and crystal clear turquoise waters. 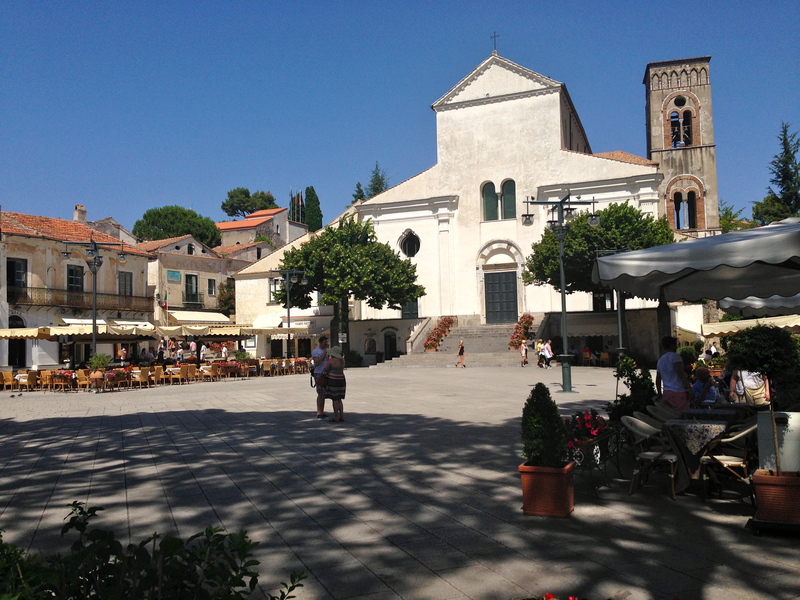 There are two main towns within the island, Capri and Anacapri. We stayed in an apartment in the town of Anacapri which is more low-key and rural compared to the touristy area of Capri. 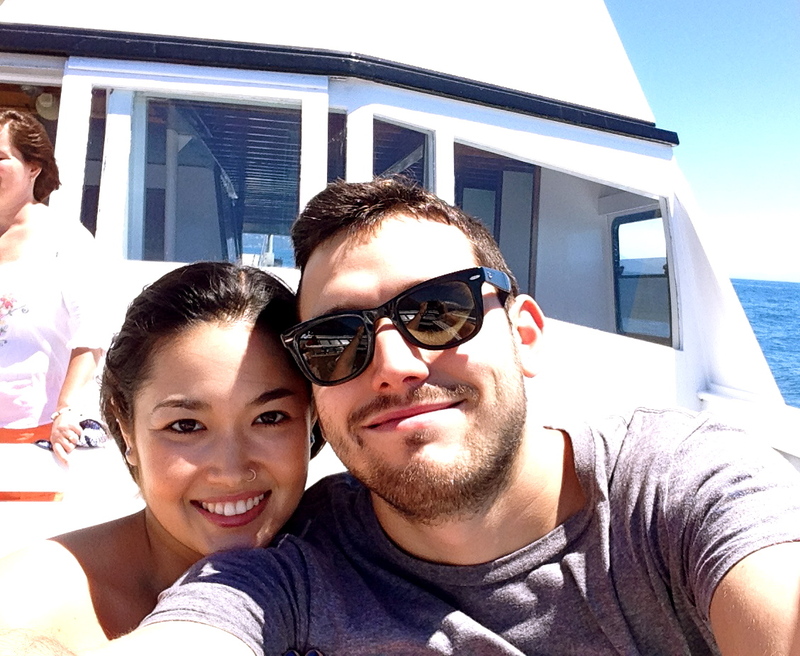 Boat Ride Around Capri Island. Chilling’ in the Blue Grotto. 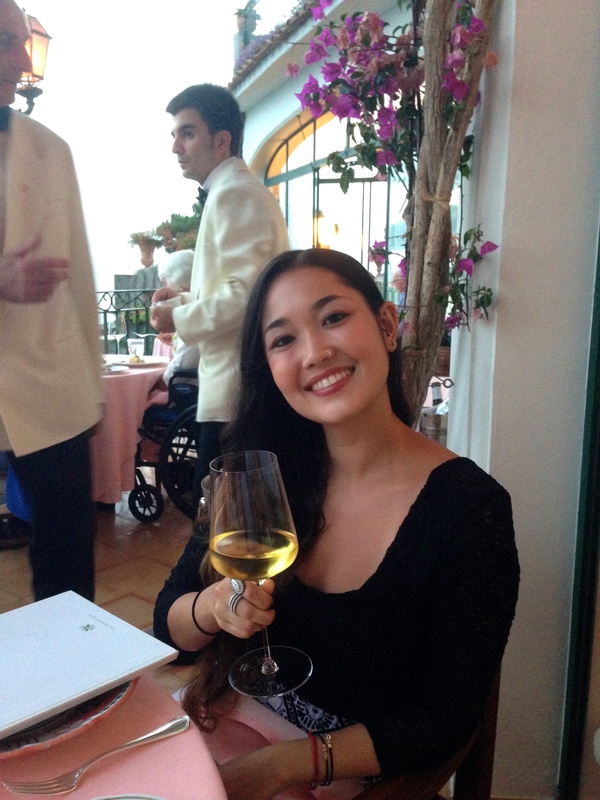 No wonder the Amalfi Coast and the island of Capri are huge tourist destinations. These picturesque towns are exquisite and almost seem like they’re from a fairytale.